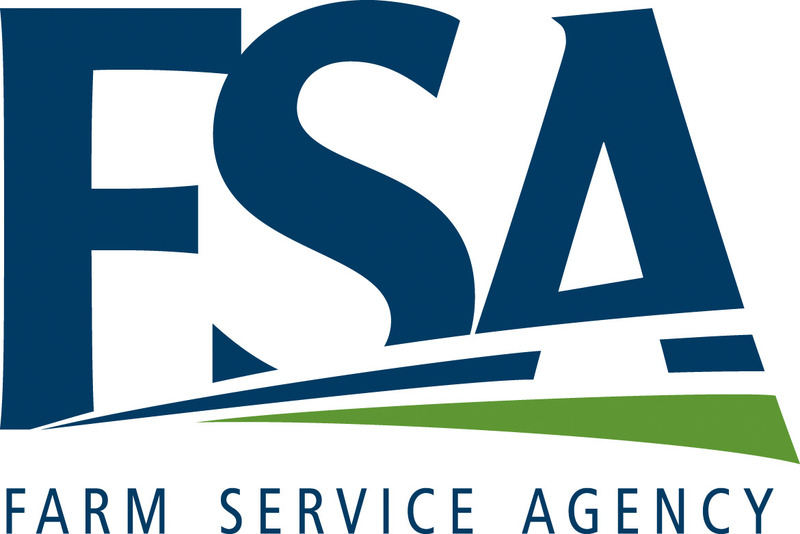 The USDA Farm Service Agency (FSA) State Executive Director Trudy Kareus today announced that producers can enroll in the Supplemental Revenue Assistance Payments (SURE) program for 2011 crop year losses beginning Oct. 22, 2012. Under the 2008 Farm Bill, SURE authorizes assistance to farmers and ranchers who suffered crop losses caused by natural disasters occurring through Sept. 30, 2011. “Eligible producers who experienced a 2011 crop loss can contact their local County FSA office to learn more about the SURE program,” said SED Kareus. “All eligible farmers and ranchers must sign up for 2011 SURE benefits before the June 7, 2013 deadline," she said. To qualify for a SURE payment, the producer's operation must be located in a county that was declared a disaster for 2011 and have at least a 10 percent production loss that affects one crop of economic significance. Producers with agricultural operations located outside a disaster county are eligible for SURE benefits if they had a production loss greater or equal to 50 percent of the normal production on the farm. In Colorado, 23 counties received a primary Secretarial Disaster Designation and 26 counties received a contiguous Secretarial Disaster Designation during 2011. This means that 49 counties in Colorado can apply for SURE benefits as long as all other eligibility requirements are met.